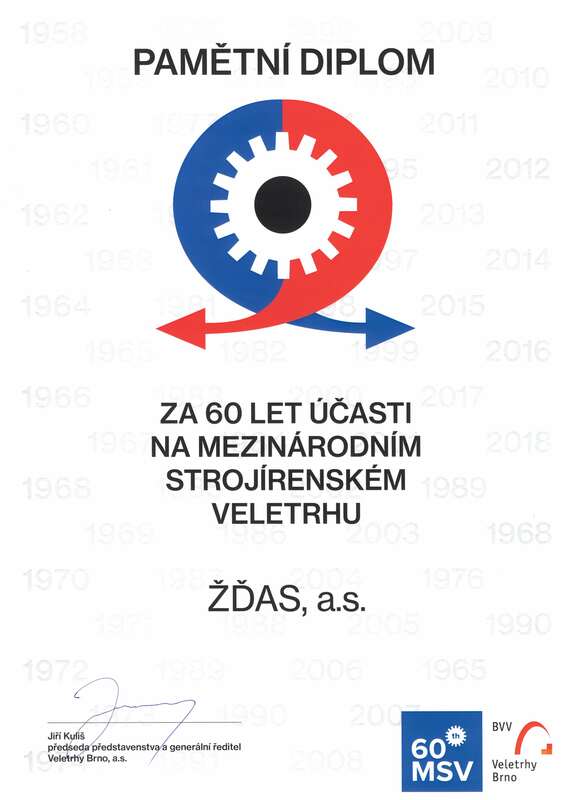 International Engineering Fair celebrates 60th anniversary. Only few companies have participated every year. We are very proud to be one of them. 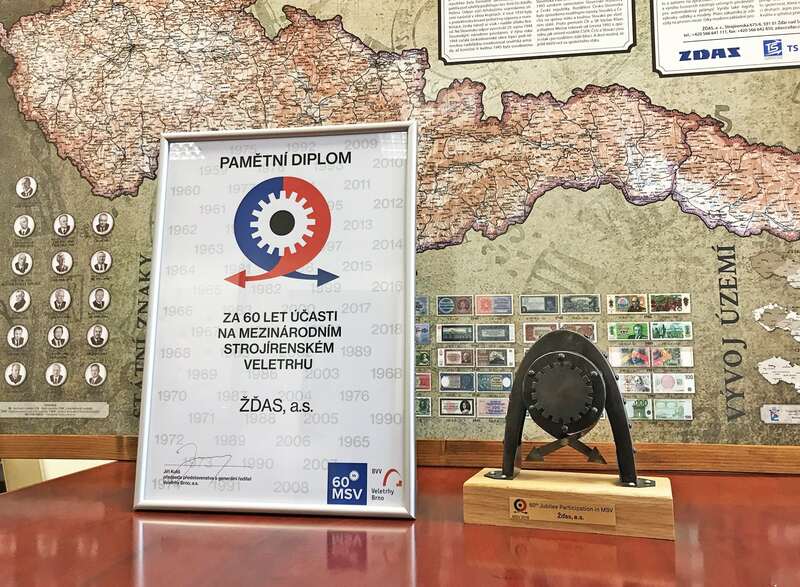 ŽĎAS was awarded for its loyalty to the fair at the gala evening in the hall Rotunda of the pavilion A.